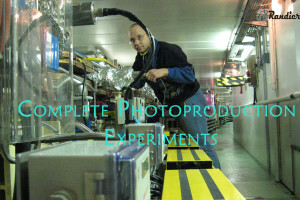 Compton backscattering gamma ray beams are characterized by a high degree of linear and circular polarization with low unpolarized backgrounds and have proven to provide very precise measurements of polarization observables. 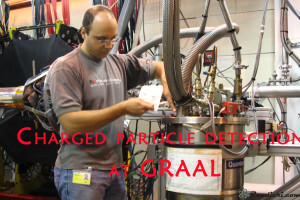 Latest results from LEGS and GRAAL experiments on proton and deuteron targets are presented. 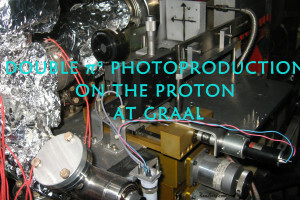 The Σ beam asymmetry for ω photoproduction has been measured by the GRAAL collaboration for both the ω→π0γ and the ω→π+π–π0 decay channels on the proton target; single and double polarization asymmetries have been provided also for the K photoproduction channel. 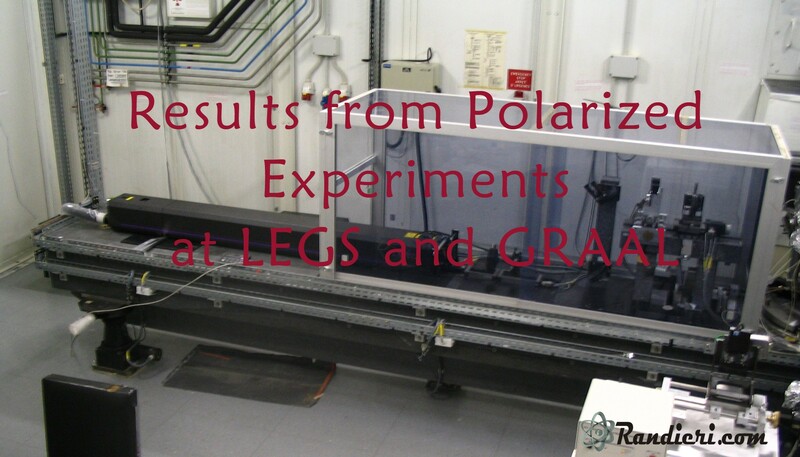 E and G double polarization asymmetries for single pion photoproduction on the proton and deuteron have been measured at LEGS using a frozen spin HD target. NSTAR 2011, The 8th International Workshop on the Physics of Excited Nucleons, Newport News, VA, (USA) 17-20 May 2011. 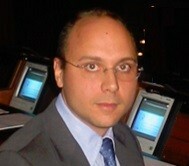 AIP Conference Proceedings – April 2012, Vol. 1432, Issue 1, pp. 56-61, ISSN: 0094-243X, doi: 10.1063/1.3701189. AIP Conference Proceedings report findings presented at many of the most important scientific meetings around the world. Published proceedings are valuable as topical status reports providing quick access to information before it appears in the traditional journal literature.